Your Android phone started off running smoothly and responding instantly to every tap, but over time, even the fastest phone will start to show its age. And with a device you use as much as your smartphone, every missed swipe or extra moment waiting for an app to load can feel like an eternity. Before you decide that it’s time to starting shopping for a new smartphone, give these five tips a try. In less than 5 minutes, your phone could be back up to speed. Your apps are constantly caching small pieces of data, which typically will speed up the performance of your phone. But if your device is running low on storage, cached data will start hurting more than it helps. Here’s how to clear it out and start fresh. 1. Navigate to Settings on your phone.You can find settings in the app drawer. 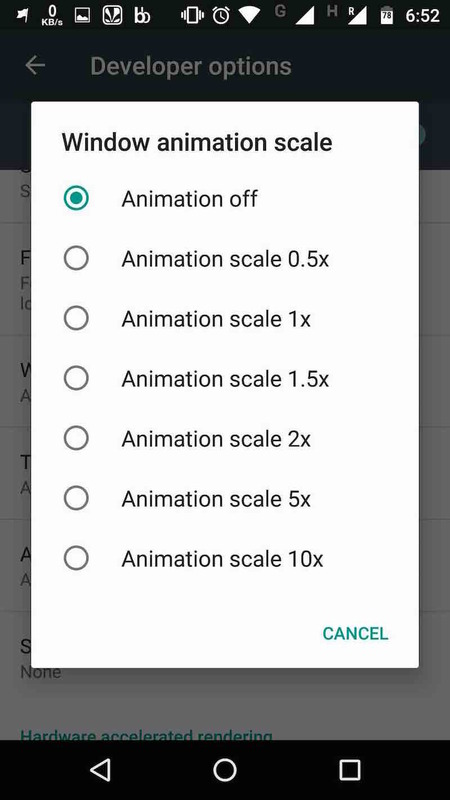 Animations make all of the transitions and interactions with your operating system appear more fluid — right up until your phone starts slowing down and those animations start looking like stop motion video. If the animations aren’t flowing so well anymore, turning them off completely will both look better and free up a little processing power. Right out of the box, your Android phone probably had a number of apps pre-installed by your carrier or the phone manufacturer that have gone completely unused. It’s even more likely that over months or years, you’ve added some unused apps of your own that are still taking up precious space on your phone. If things are slowing down on your device, a lack of available storage might just be the culprit. Here’s how to free up space. 3. Find an app you wish to uninstall and tap on it.Each app displays the amount of storage it is using below the app name so you’ll know how much you are freeing up. 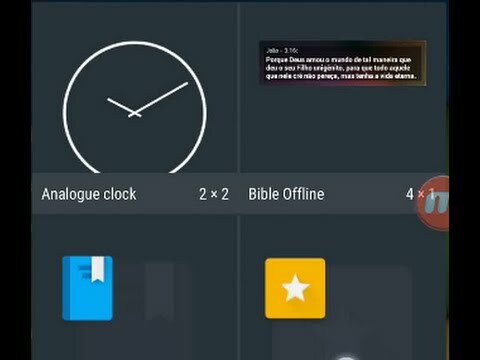 Widgets are an amazing feature of the Android operating system that allow you to see and interact with apps on your homescreen without needing to actually launch the app. While they will save you time when your phone is quick and new, eventually they can drag the speed of your entire device down. It’s time to cut back or remove them entirely. 1. Navigate to the widget you wish to remove. 2. Long press on the widget. Remove and App Info will appear at the top of the screen. 3. Drag the widget to Remove and release. 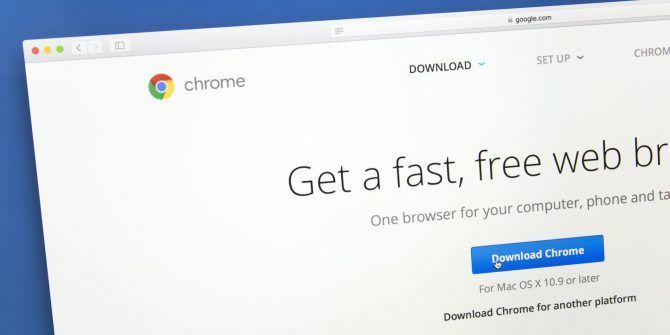 With about 90 percent of Android users sticking with the Chrome browser, this is going to help the vast majority of you speed up your mobile web browsing. As an added bonus, it will save you some data if you aren’t on an unlimited cellphone plan. 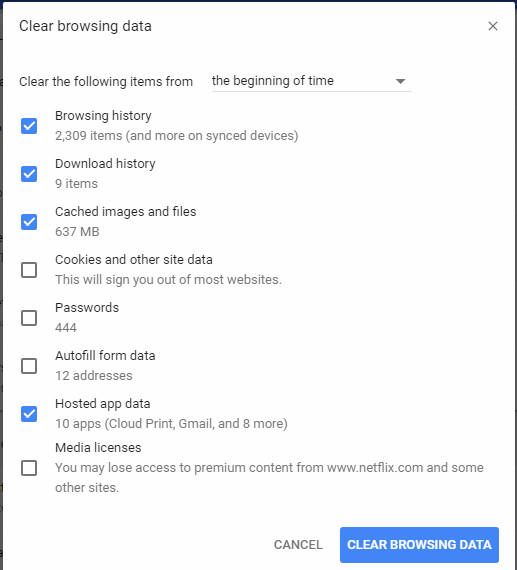 Data Saver mode in Chrome for Android allows Google to compress the pages you are viewing by around 30 percent and up to 50 percent for video, meaning less data usage and faster browsing.